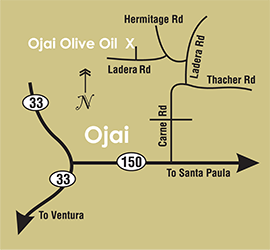 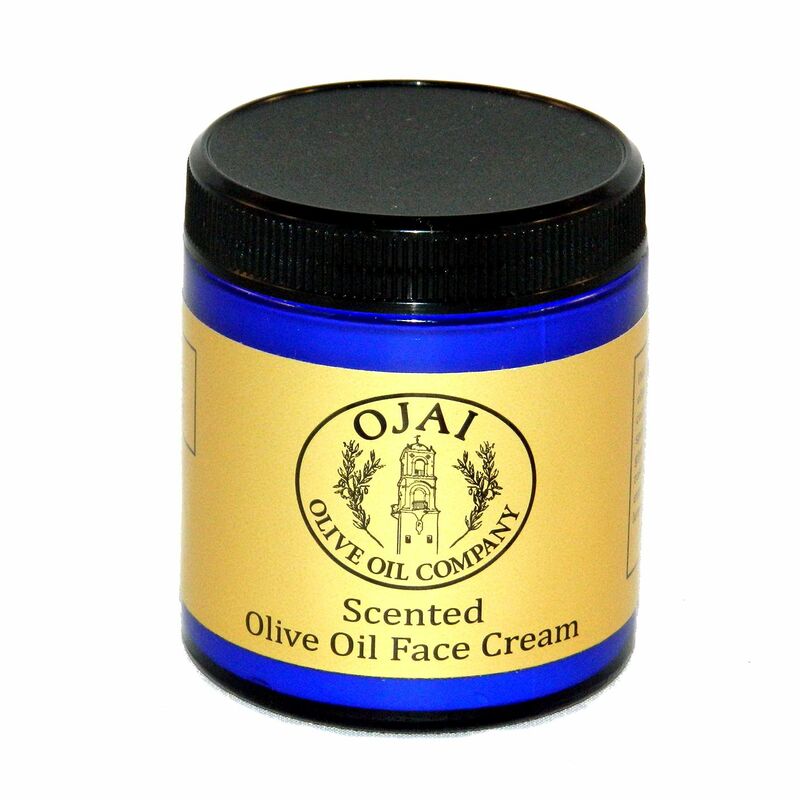 This nourishing and light face cream is hand-crafted, and contains the following ingredients: organic extra-virgin olive oil, organic coconut oil and cocoa butter, botanical emulsifier, spring water, aloe vera, botanical glycerin, optiphen, radish root extract, rosehip seed oil, vitamin E, rosemary extract. 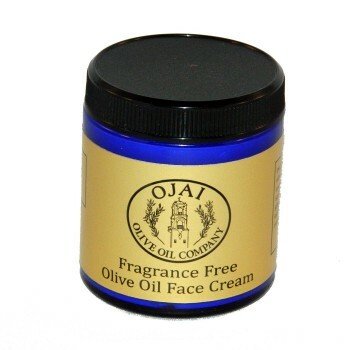 Deep moisturizing, this cream is tolerated by even the most sensitive skin types, perfect as a day cream under sunscreen and/or makeup, as well as a rich night cream. 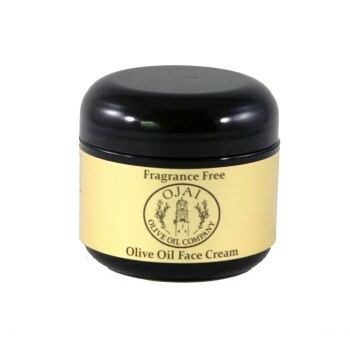 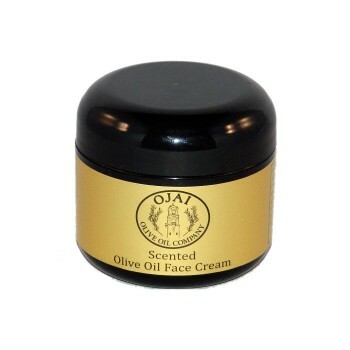 Our face cream is all-natural and contains no artificial preservatives, and has a recommended shelf life of 12 months.